Name your fun! 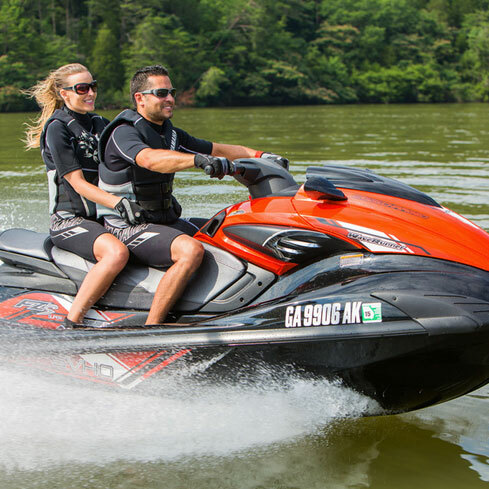 Add adventure to your getaway with a ski boat, wakeboard, or Yamaha WaveRunner. 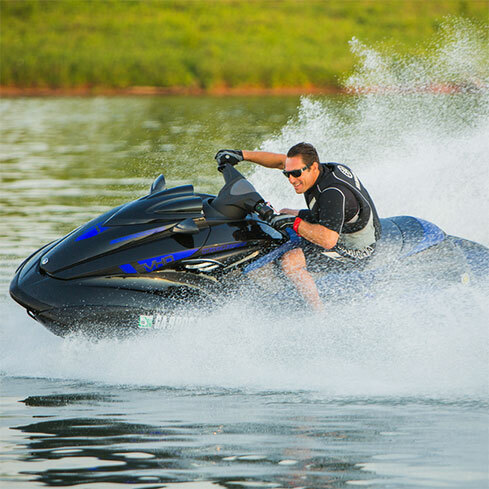 You can waterski, ride a towed raft, or zoom around on your personal watercraft. 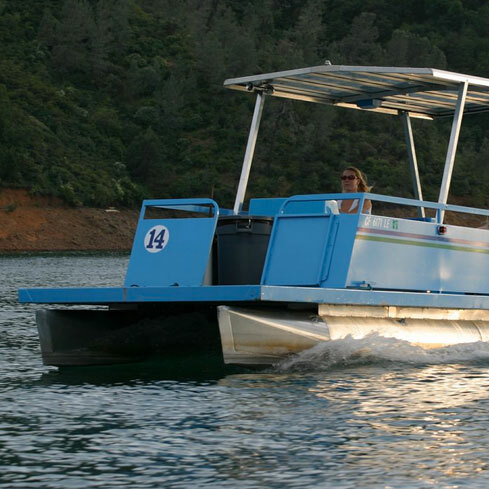 If you’re looking for something more relaxing, our patio boats are waiting dockside to carry you through Shasta Lake’s famous coves. 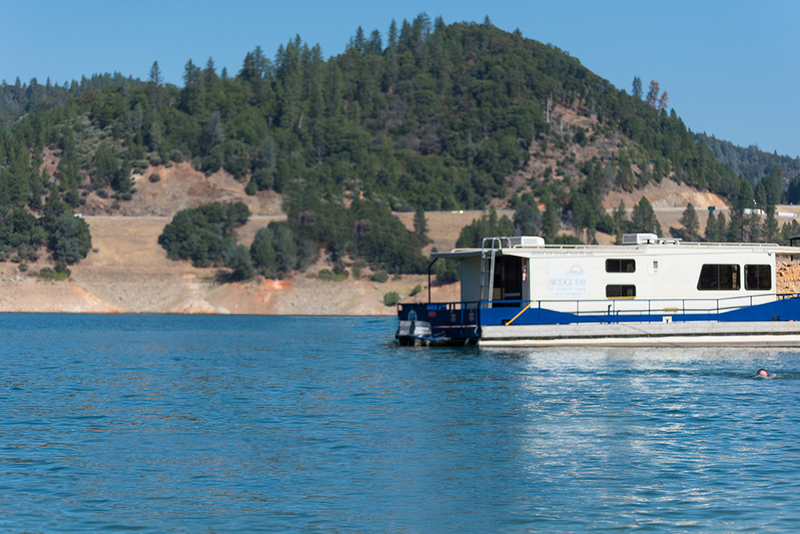 Maybe fishing is your fancy–we have the perfect fishing boat for you. 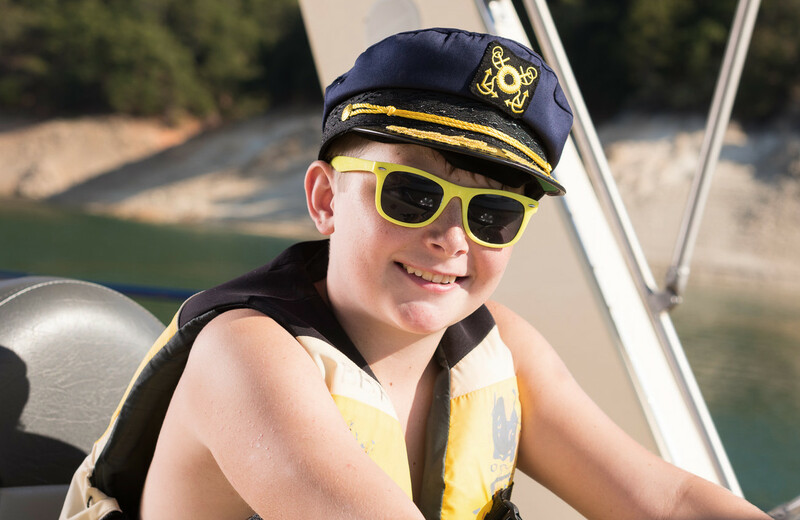 Make your houseboat adventure more exciting by using a ski boat or WaveRunner out on the lake during your trip. To view full details and pricing, click through each model below. You can rent for a few hours, a half-day, all day, or by the week ! 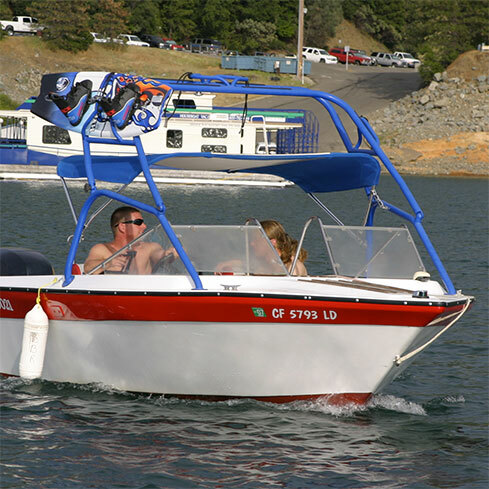 Ski Boat– Maximum 6 guests. Fishing Boat– Maximum 5 guests. 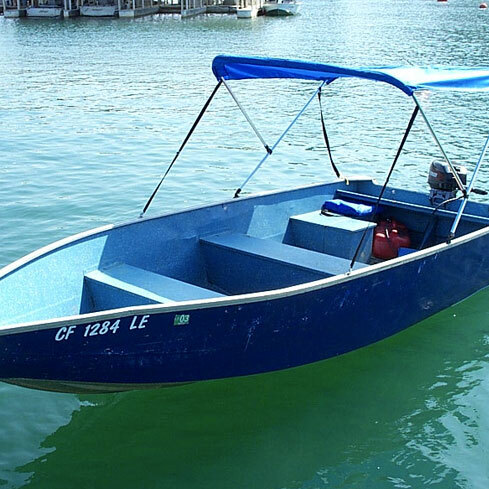 Patio Boat– Maximum 9 guests. Click the “Book Now” button at the top of the page or speak with our crew by calling 1.800.PLAY.NOW and we will answer all of your questions and take your reservation on the phone.